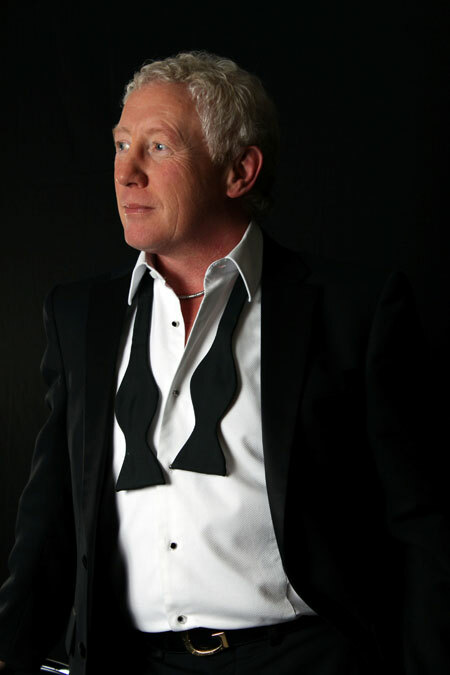 This act is widely regarded as one of the UK's most stylish swing singers, providing a touch of class at weddings, private functions and corporate events. 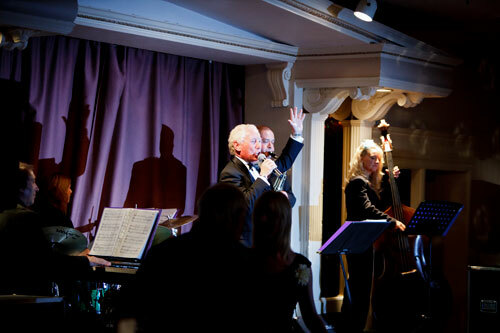 As a Rat Pack Tribute Act, this act is widely regarded as one of the UK's most stylish vocalists, providing a touch of class at weddings, private functions and corporate events, appearing throughout the UK & Europe and further afield aboard cruise liners. 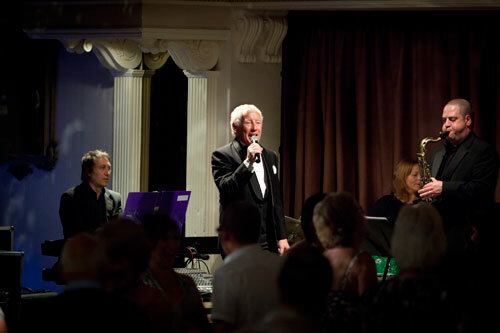 His repertoire includes timeless classics made famous by Frank Sinatra, Dean Martin, Sammy Davis Jr and many other ‘crooners’. 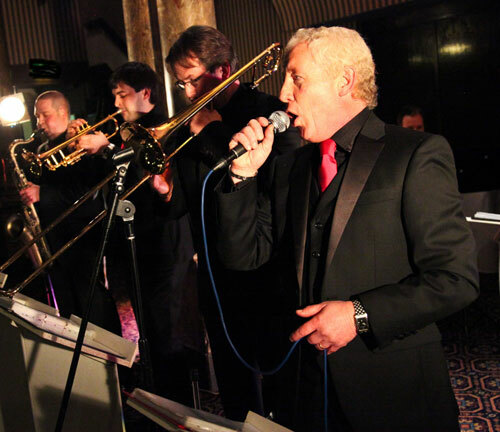 He is able to offer a variety of options to suit your needs and budget and can appear either solo or else with a band of various sizes up to an 8-piece line-up. 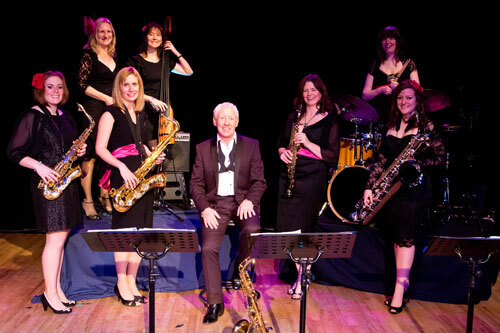 Where possible, he appears with an ALL-FEMALE band line-up to give the band a distinct look and appeal. 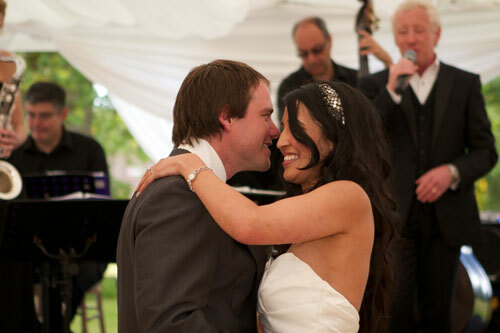 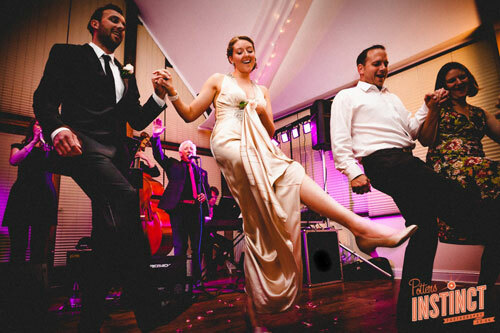 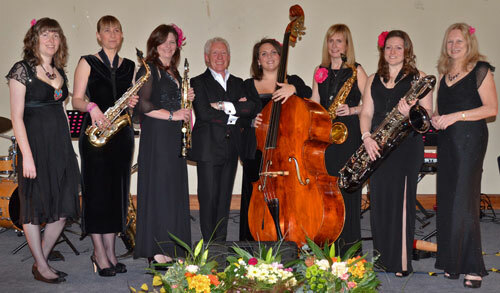 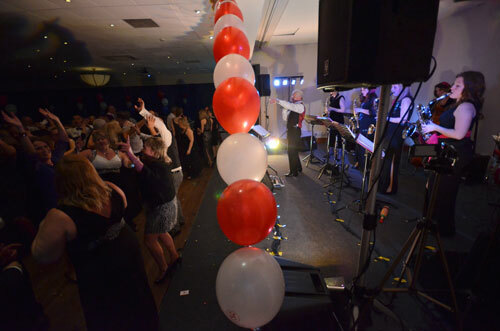 He will work with you to achieve the mood and tempo appropriate to your event, providing either 'easy listening' music as background to a dinner or drinks reception, or something more 'up tempo' for dancing. 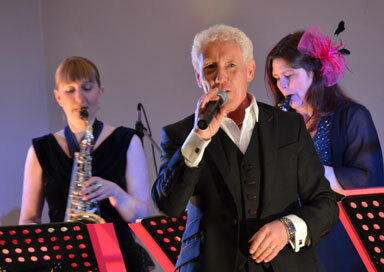 He can also perform a wide range of pop/soul & rock n roll classics if required. 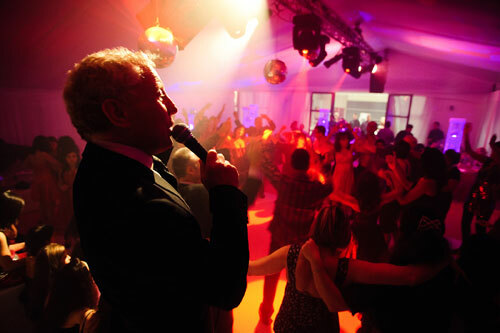 Whatever your choice, he will bring a touch of class to your event and help to make it an occasion to remember!